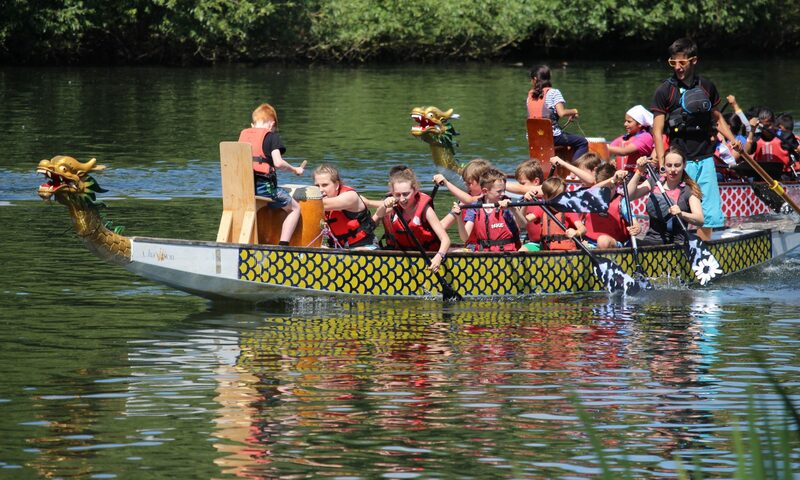 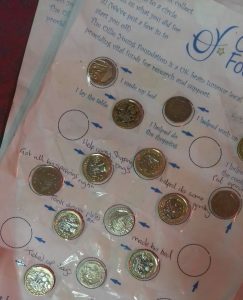 Youngsters from 1st Woosehill Scout Group beavered away doing good deeds at home to raise over £120 for the Ollie Young Foundation.  Swifts and Kingfisher Beavers helped out their families and neighbours doing such jobs as gardening, washing up, making beds and tidying toys to raise money for the local charity which they had chosen to support as part of their Community Impact badge. 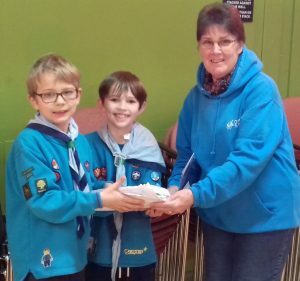 Ollie Young’s grandmother, Barbara, came to the Scout Hut to collect the cash and thank all the Beavers for their help and commitment.